This powerful first person narrative uses magical realism to stunning effect to tell a story that is as compelling as it is important. Set on a remote Scottish island after a strange ecological disaster which has left the world largely devoid of human life, this is the story of Jo and his family.When the quiet collapse of the civilised world is followed by the death of his father, Joel Anthony is left, with his mother and sister, stranded on a remote Scottish croft. 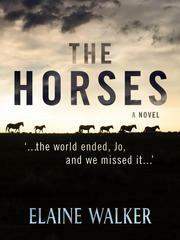 The arrival of an unusual herd of horses marks the beginning of shifts in reality and intuitions of Graham Anthony's continued presence in his family's life as they learn to survive.The need for resources sends Joel, with his horse, Gray, on a long journey to the closest town, where the fate of the missing people becomes evident. But Jo's family aren't the only survivors, and first the French children, Sophie and Laurent, then their fragile alcoholic father, Pierre, join them. That a doctor, Nemisha, should turn up just as Christopher Anthony is being born, is only one of the synchronicities the growing group learns to accept as part of their connection with the horses.What then, should they make of Phil, Jenny and their family, who are determined to remake the old world, where they defined themselves through sales meetings and coffee mornings? The disruption they cause, including the collapse of Pierre's hard won sobriety, tests the vision of a co-operative new world and brings confrontation between humans and horses.As Phil and his family decide to leave, Joel's continuing sense of his father's presence enables him to prevent a crisis but when, soon afterwards, the family are all injured in a car accident, the burden of their rescue and care falls on Joel's group. 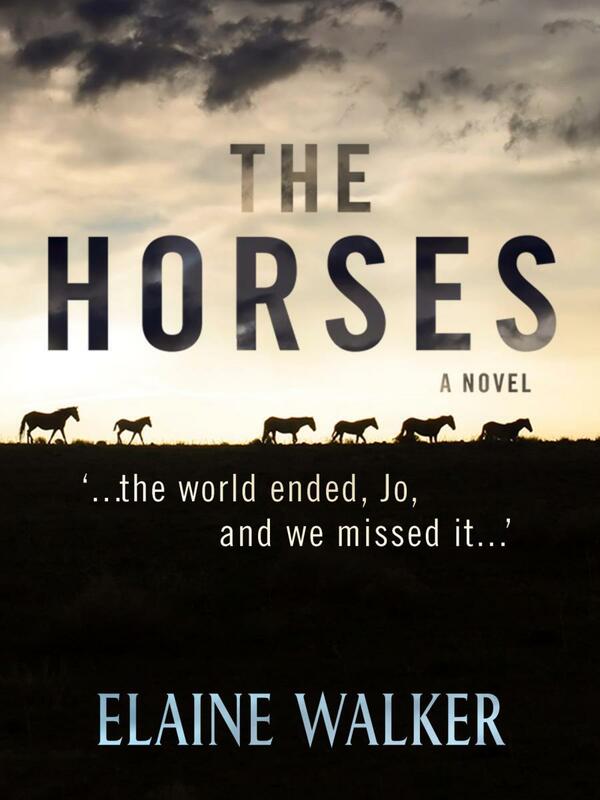 With Phil's leg broken, his family is forced to stay, despite reluctance on both sides, but the growing community catches a glimpse of the future as the horses, once more, take them by surprise.